We are working on implementing the last updated player data files of April by Income Access. When this is done we will check the data once more, before we open the login functionality. We will keep you posted on this page. As per April 1st we will be launching our new affiliate program, powered by Income Access. 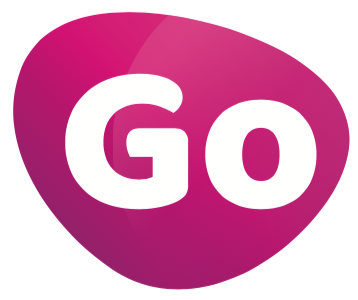 Gogame Partners will hold all our bingo- and casino brands and will replace BingocamsPartners and FruitkingsPartners. Please make sure to check your account details and banking details corresponding to all your affiliate accounts in Gogame Partners. Be aware to change all your trackinglinks from all our UK brands you promote. Let us know if you miss something. BingocamsPartners and FruitkingsPartners stay open for checking your old statistics and invoices, for a minimum of 3 months from April 1st. A separate email regarding the launch of GogamePartners will be sent closer to the launch date. * No-active accounts and no-revenue accounts are not imported in Gogame Partners. * Login into Gogame Partners before April 1st is not possible.